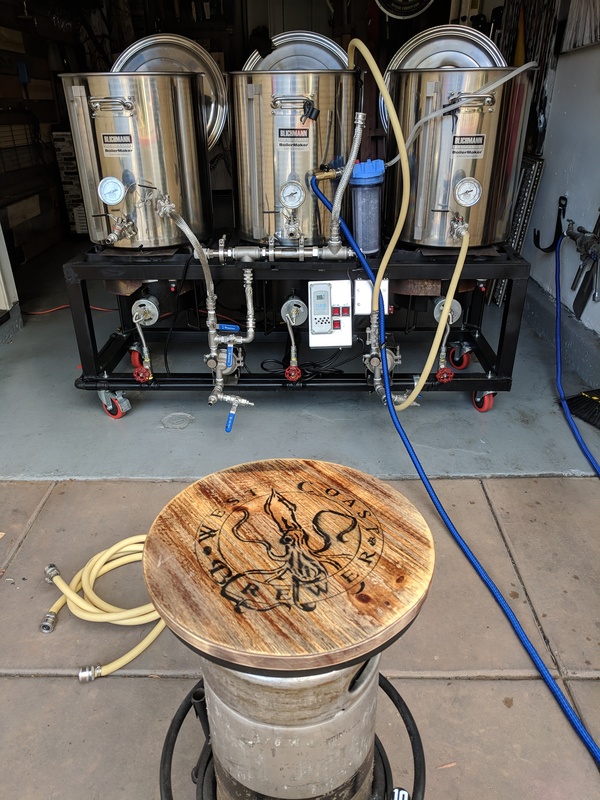 I hope you like it and happy brewing! 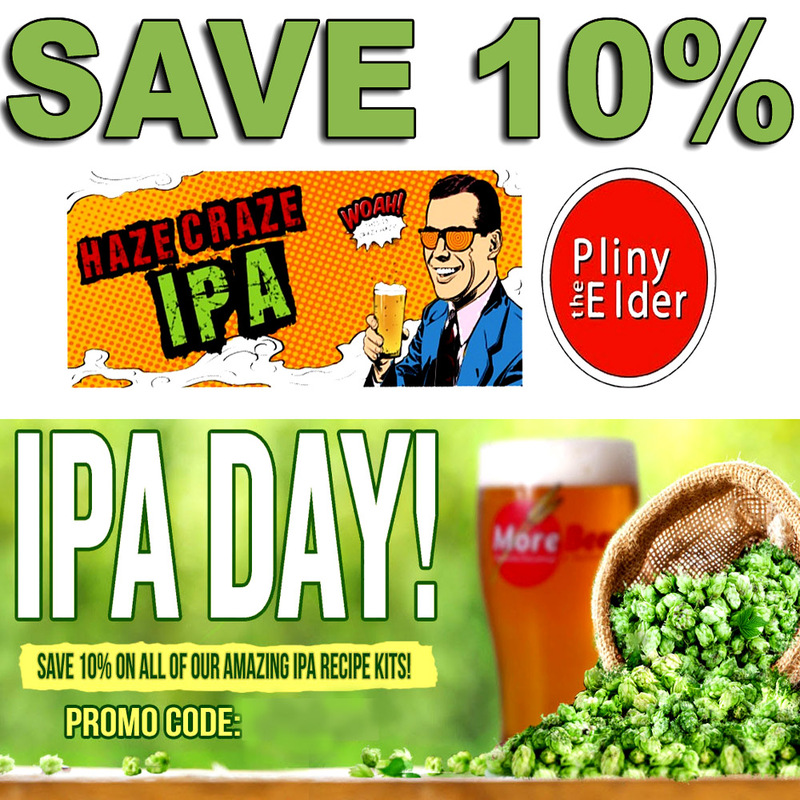 Most people don’t realize this, but it was not Federally legal to brew your own beer in the United States until 1978! Well that is not completely true. 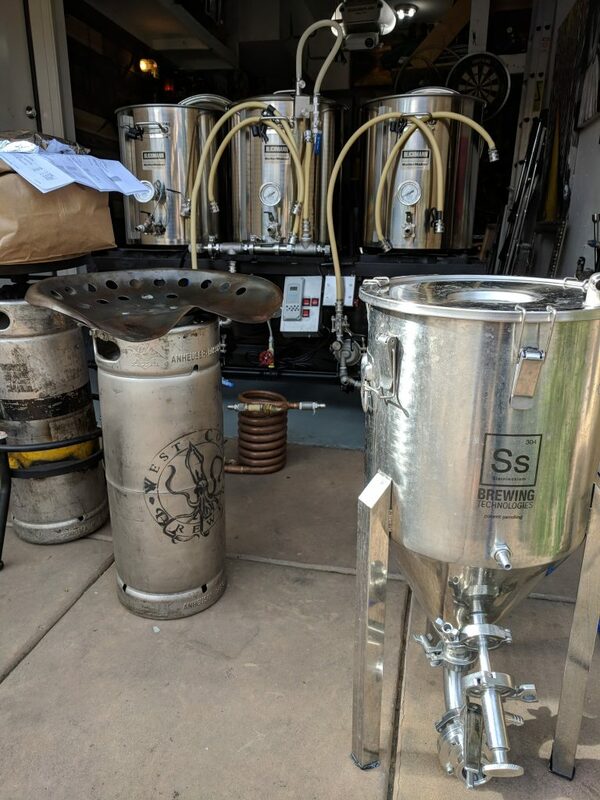 Homebrewing was actually legal prior prohibition. In fact, George Washington was even a home brewer. 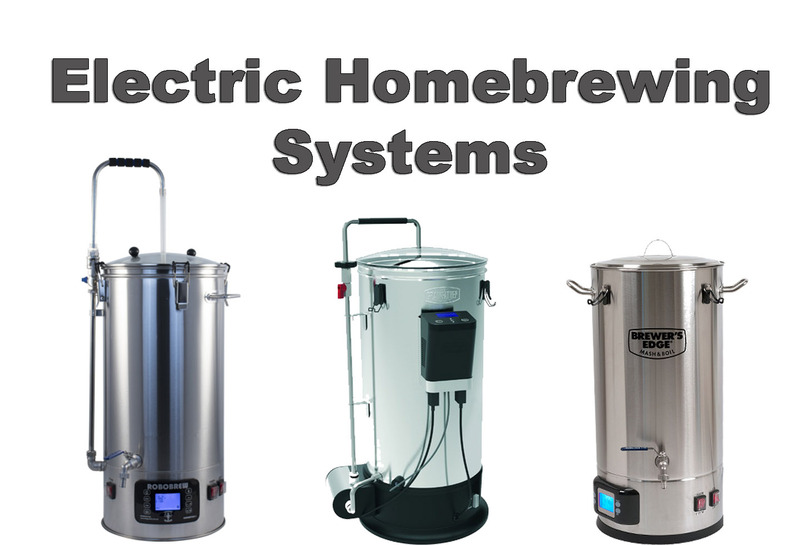 Home beer brewing was federally legalized in 1978 for the first time since Prohibition made homebrew illegal in 1919. It was Jimmy Carter who legalized home beer brewing in 1978. 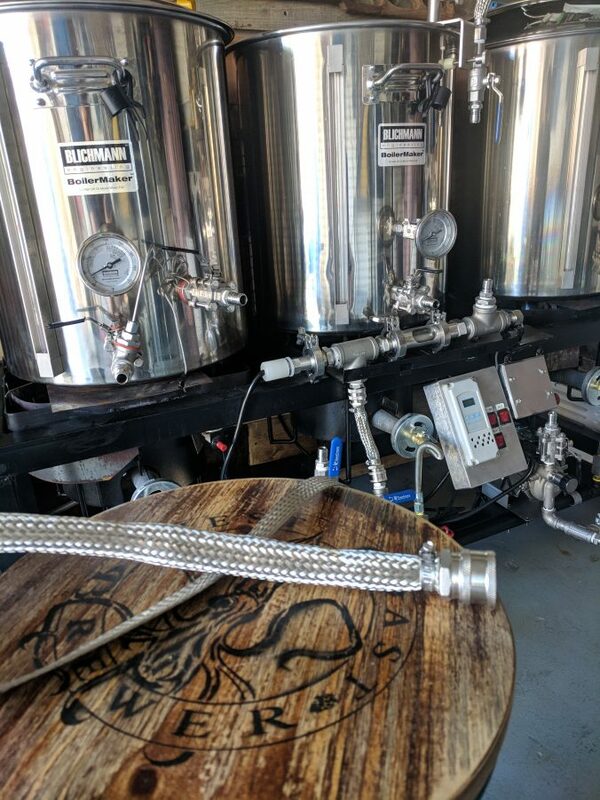 What is even harder to believe, is that on the state level, home brewing was illegal in both Alabama and Mississippi until 2013! 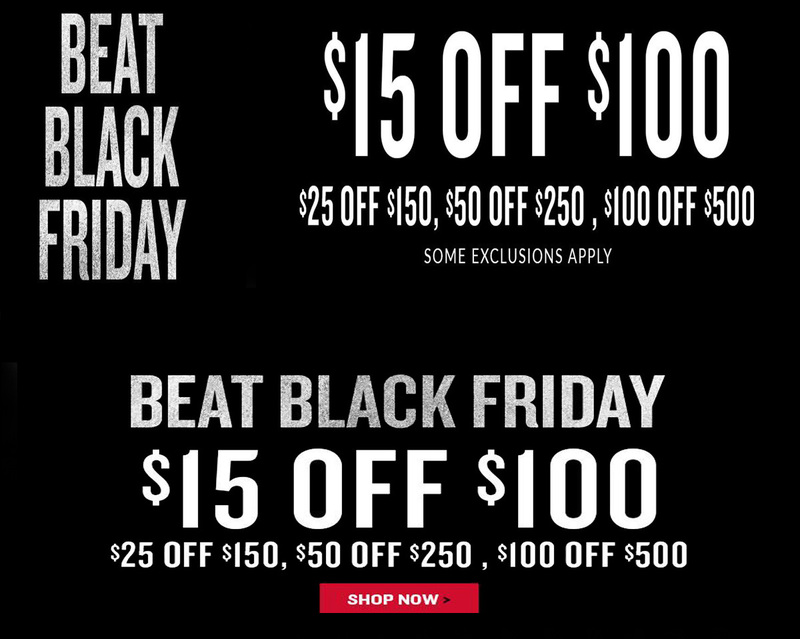 Thankfully we can all rest a little easier now. 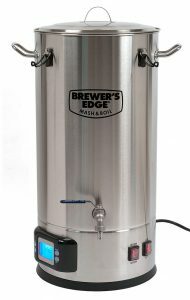 Homebrewing is currently legal in all 50 states! 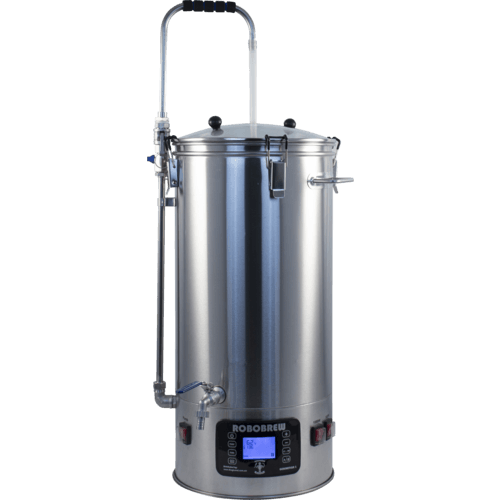 Right now More Beer is having some great deals going on for home brewing fermenters! 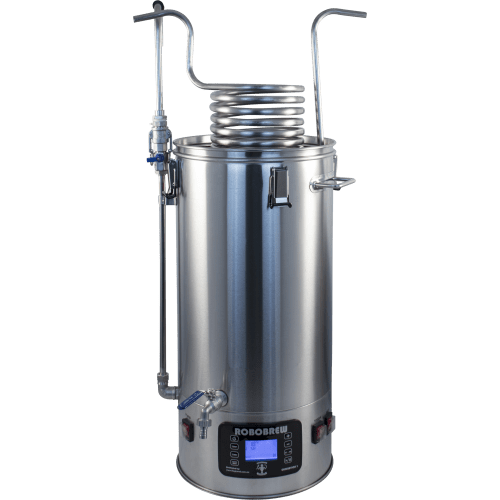 They have some steep discounts running on both their own line of stainless steel conical fermenters and some of the SS BrewTech conical fermenters. 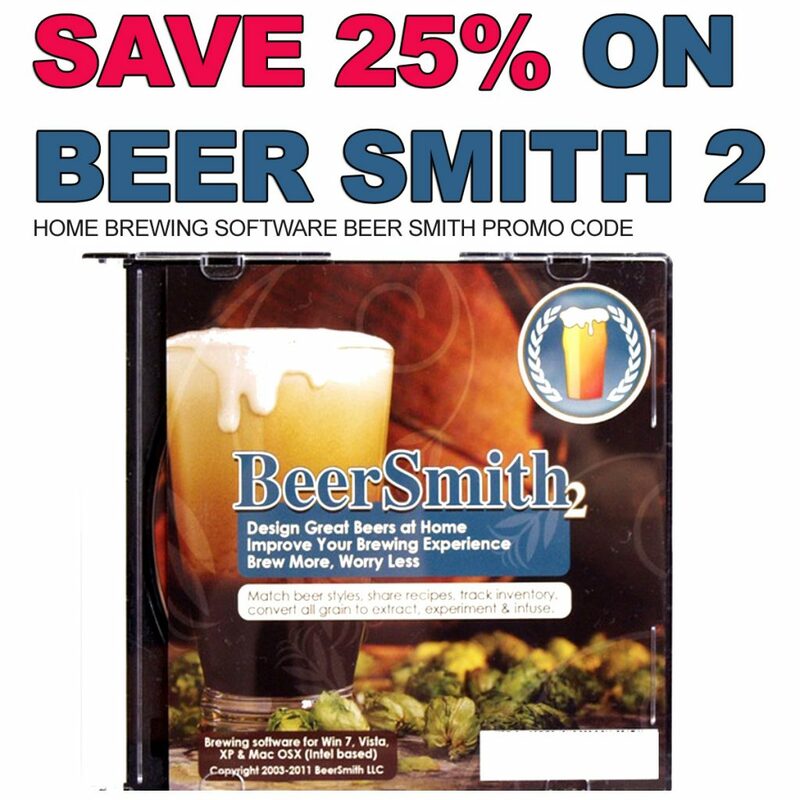 Here are a coupon of MoreBeer promo codes found at Homebrewing Coupon. 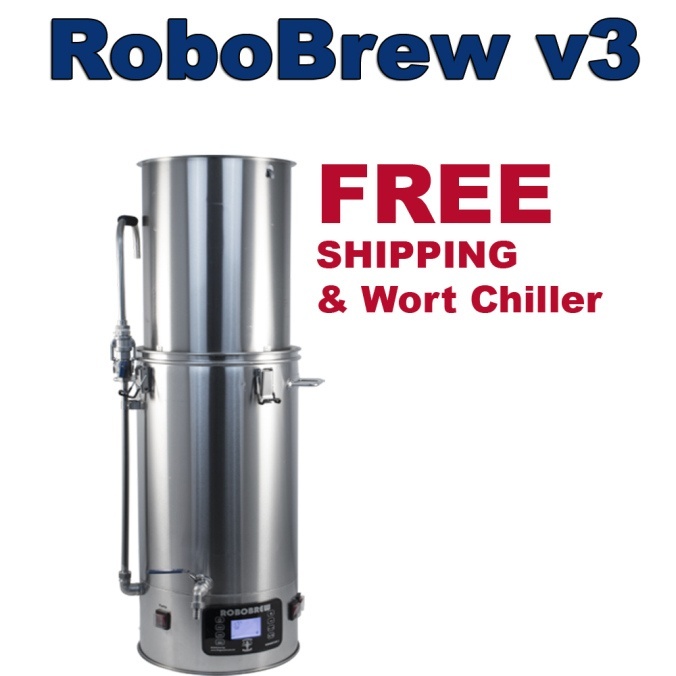 Save $25 On A SS BrewTech Stainless Brew Bucket Homebrewing Fermenter and get Free Shipping! 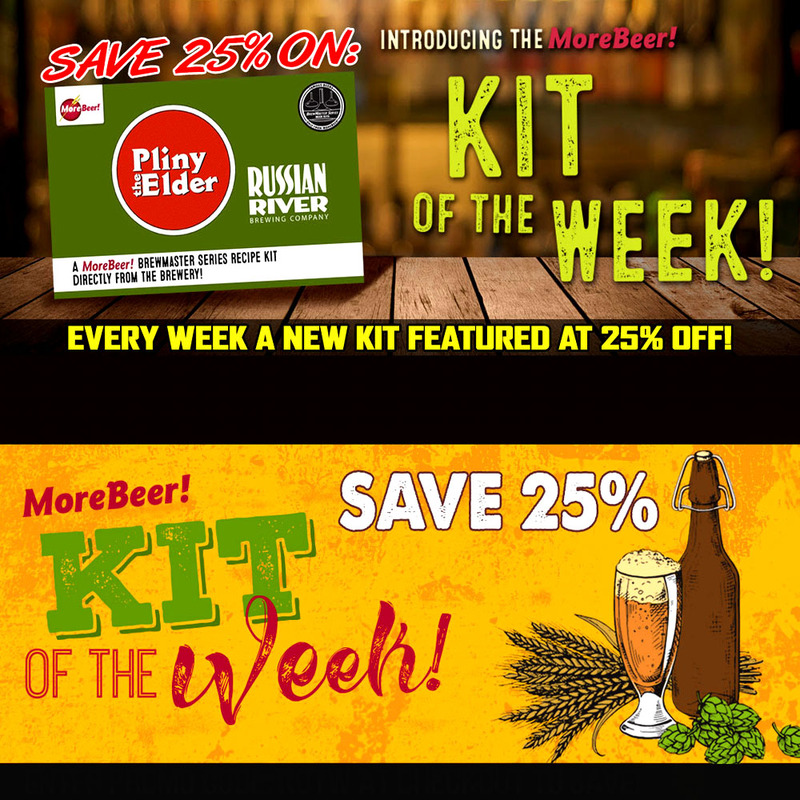 You can visit homebrewingcoupon.com to check out the other deals that they have going on on homebrewing equipment and recipe kits. 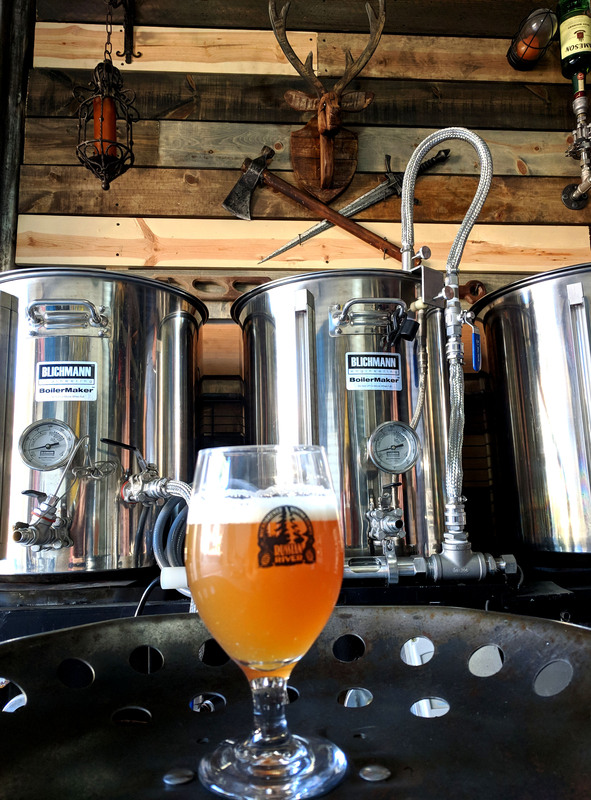 We just finished brewing our most recent batch of beer! For this one, we took another crack at a Hazy IPA. Hazy IPA’s have quickly become one of my very favorite styles to both brew and consume. The combination of tropical hops and fruity esters from the yeast end up creating a hoppy fruitiness that is difficult to resists! Just a word of caution, if you choose to brew this recipe, beware that there is a good deal of oats and wheat in it and depending on your system it could cause sparge and recirculation issues. I personally experienced that with this batch. It may be wise to add some rice hulls to the mash to help prevent it from sticking. It did finally clear, but it was a struggle for a little while. I ended up adding an extra gallon of water to the mash to help clear it. 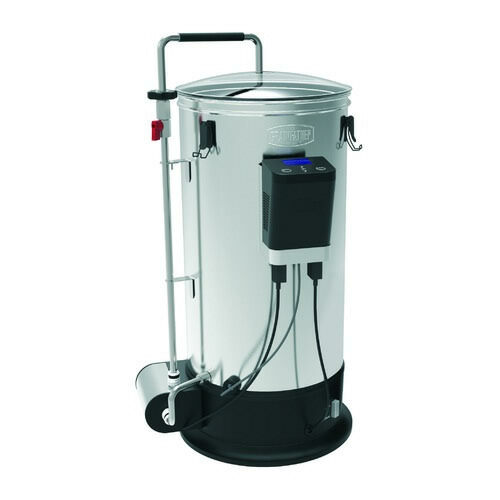 Sanitizing the stainless steel Ss BrewTech conical fermenter. I ended up chopping the feet off of mine and using a flat top so that it fits inside my cest freezer for fermentation. I also traded out the racking arm for More Beer’s Ultimate Racking Arm solution. I am super happy with it and also have a 14 gallon version. 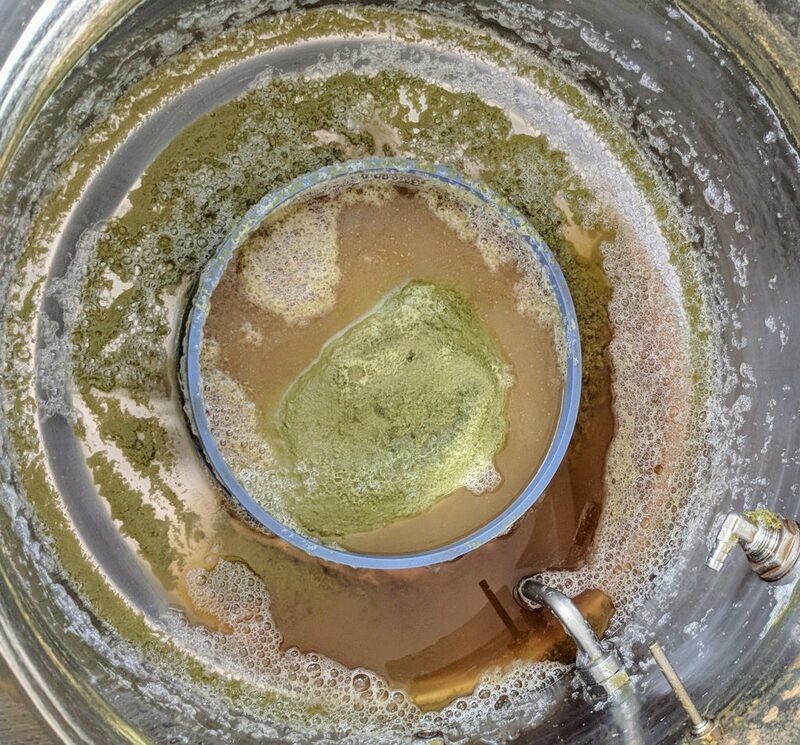 Here is the post boil whirlpool after I added the additional hops in at flame out! I let it whirlpool for approximately 15 minutes. 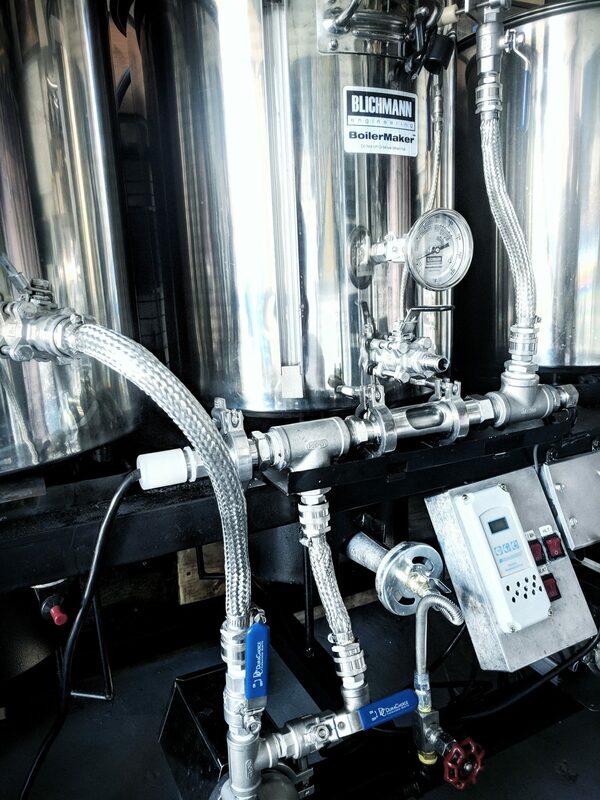 I added a weldless stainless steel whirlpool arm from More Beer and it has worked out really well for me. It was easy to install into my kettle and has been completely leek free! This is probably my best recent purchase! 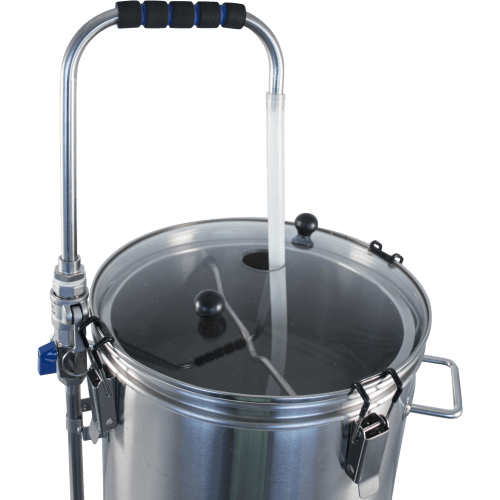 The Trub Trapper did an incredible job on this batch and really exceeds expectations when I use it in conjunction with a whirlpool process. It captures 90%+ of the hops and trub so that I can draw in clean wort to my fermentor with out worry! 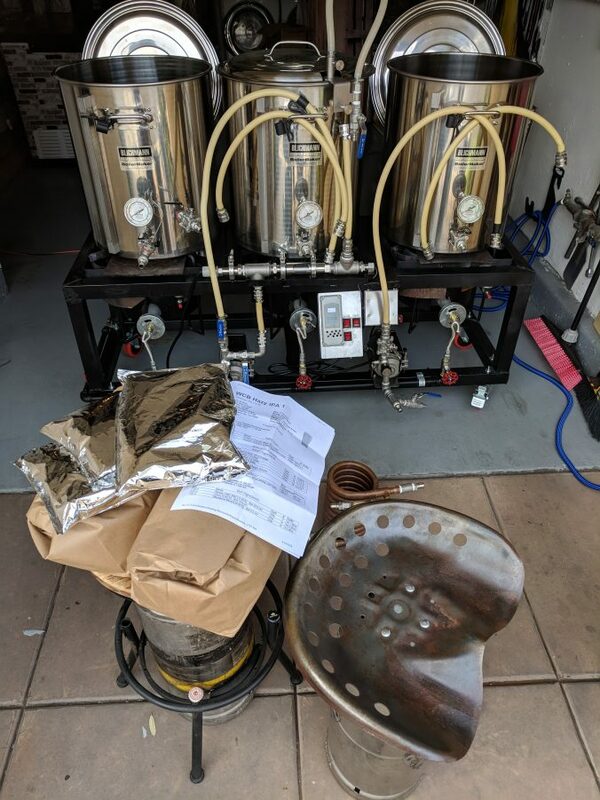 Here is my West Coast Brewer Hazy IPA v2.0 beer recipe! If you brew it, please let me know how it turns out for you!